We do roofing right. 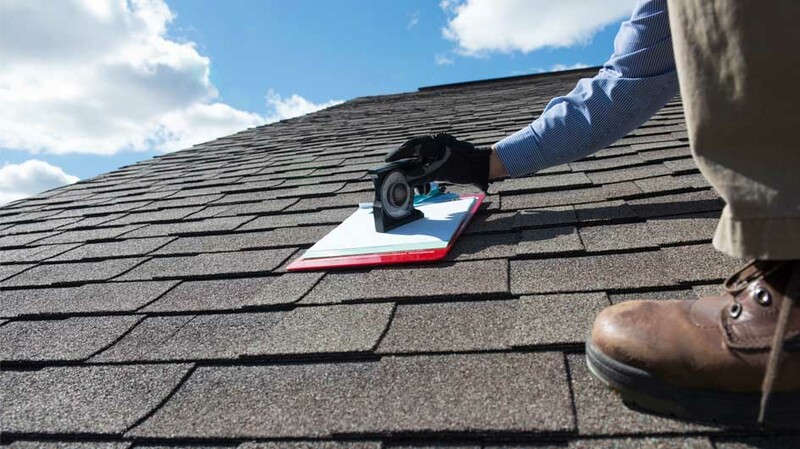 Save money and time with us we are experts in roofing replacement. 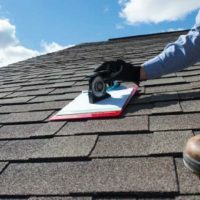 We have a very experienced crew - experienced in all types of roofing. Don't hire a "we do it all contractor" when you need a roofer. References available - bonded, and insured.